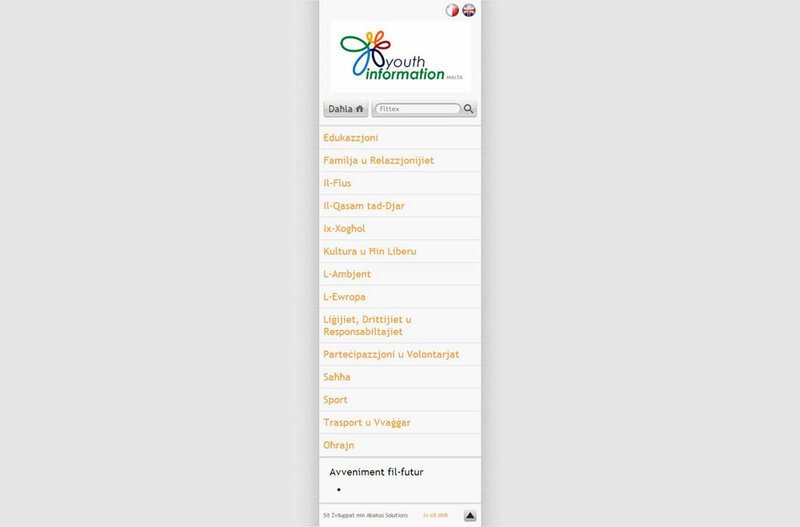 Agenzija Zghazagh, together with the help of Abakus Solutions, has just launched a sister website to Youth Info which can be accessed through mobile devices. 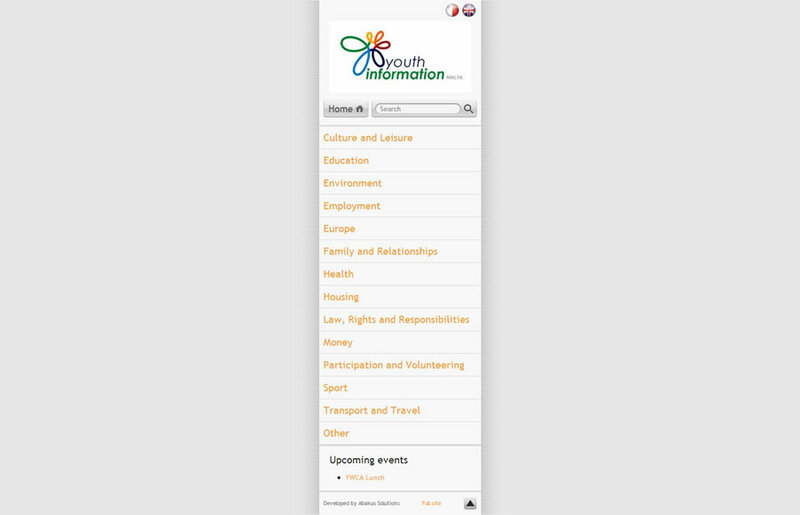 The aim of this portal is not only to present information useful to the youths in a user friendly manner, but also to give access to those who are always on the move and prefer to browse through their mobile devices. 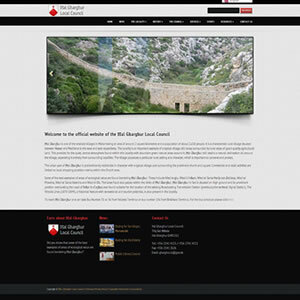 The design of the website had to be re-thought so that even though the main functions can be found on the website, thess had to be presented in a clean and uncluttered manner. 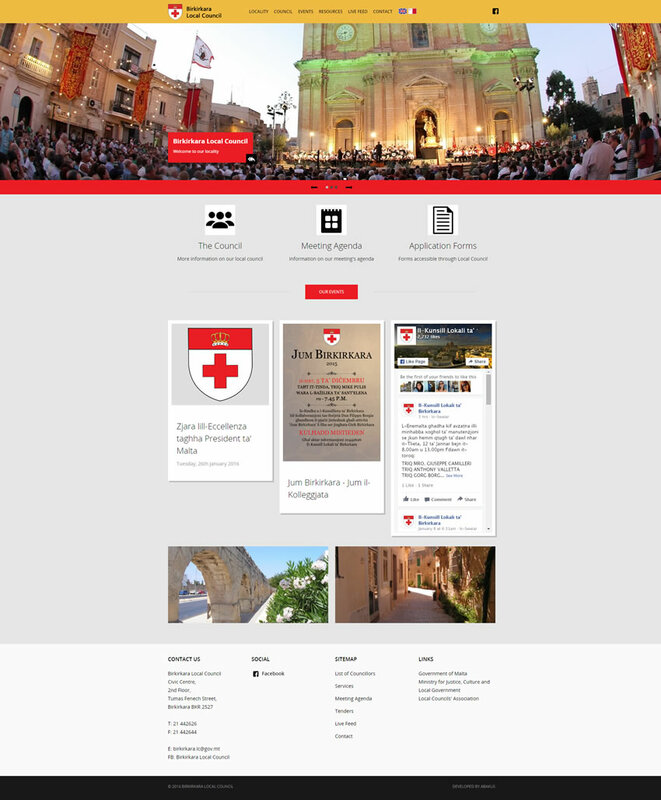 The website, which is also bilingual, has a section for the events.